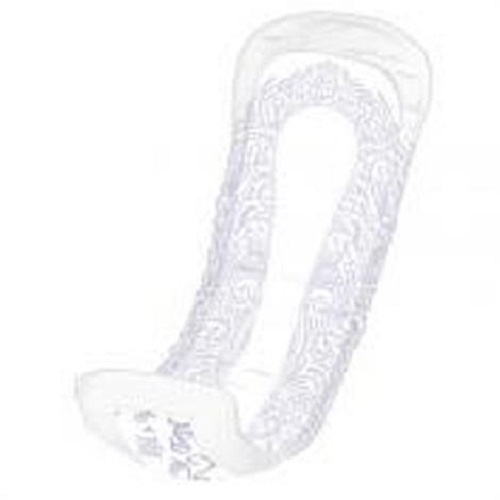 Presto Shaped Pad,Moderate Absorbency, 14" Long. Image for illustration purposed only. Actual product may vary.